Austin Village homes, 2017. Photograph by Stephen Burke. Join us for the Built to Last sharing day, with an exhibition which celebrates Austin Village in its hundredth year through the stories of residents, archival photographs and films and new photography by artist Stephen Burke. 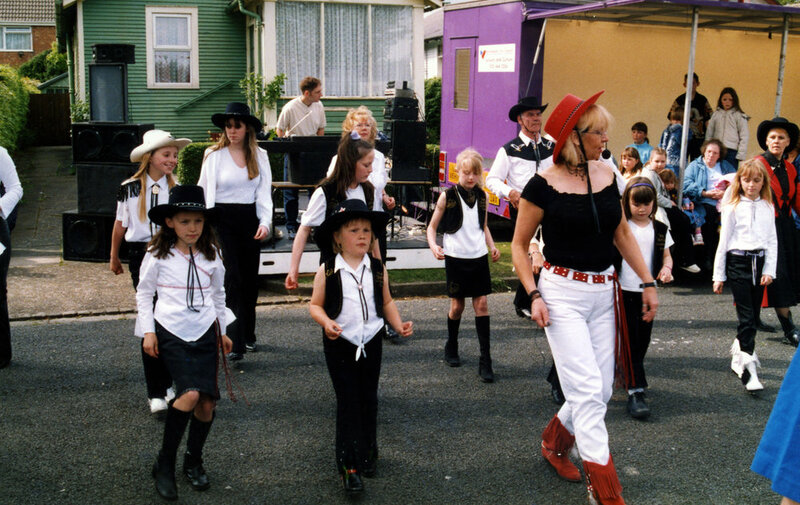 We’ll be launching a new publication about the project and the Austin Village Stories website, a new online archive and resource, created with involvement from volunteers and residents. There will also be a short talk and tour at 12pm and opportunities to share your memories for inclusion on the new website. Free entry and drop-in - no need to book. Refreshments provided. 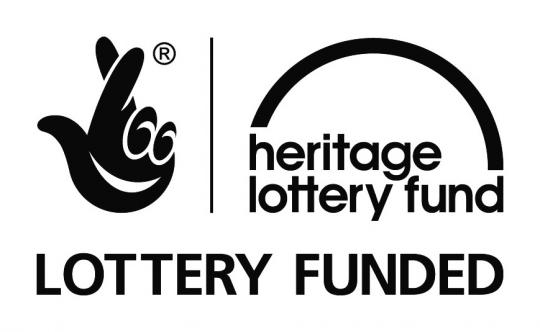 Built to Last: Austin Village at 100 is generously supported by The National Lottery through the Heritage Lottery Fund. Children of The Austin Village at The Coronation of Queen Elizabeth II, 2 June 1953. Since late last year we've been working with artist Stephen Burke and residents of The Austin Village in Longbridge to tell the story of this unique place, a community of 200 prefabricated cedarwood bungalows that were manufactured by The Aladdin Company of Bay City, Michigan and purchased by Herbert Austin to house the burgeoning workforce of the Austin Motor Co. during The First World War. We set out to tell the story of the residents who call the village home now and capture its unique spirit through photographs, village newsletters, homemade films and more. Community volunteers have received training to enable them to collect and share oral histories, use photography and to manage the stories website long-term. Built to Last Volunteers on an oral history training session. The Austin Village Stories will launch at the end of April and gathers together fascinating oral history interviews, photographic portraits by artist Stephen Burke and photographs submitted by residents at community sharing events. It gives a snapshot of life in its hundredth year, through the memories and anecdotes of residents. Their pride in living there is evident, a thread that runs through all of the interviews and conversations we’ve had. People in The Austin Village are hugely passionate about this place they call home. A film made by John Andrews in 1992, submitted to the Built to Last: Austin Village at 100 project.